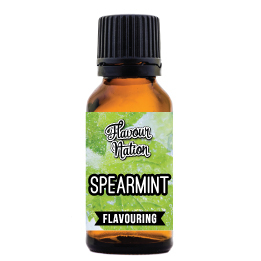 A spot-on flavour of festive, sweet-peppermint candy cane! 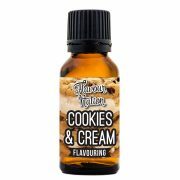 Flavour Nation flavouring is an absolute winner in baked goodies, icings and other confectionery creations. Why? Well, because it thrives in the presence of sweetness. 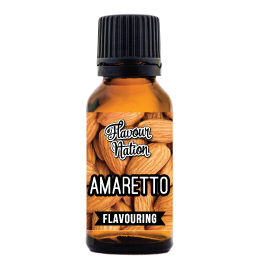 Our flavouring product delivers just flavour with no added sweetness, preservatives, or calories per serving. It is not sweet, or syrupy which means we leave the sweetening up to you based on your (or your client’s) health and dietary requirements. 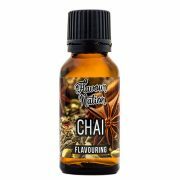 Add 7 – 15 drops of flavouring per cup/250 ml of whatever food or beverage you’re making. Please note that over-flavouring will result in a bitter tasting result. The dilution ratio is 0.1% – 0.3% which means you’ll need roughly 1 – 3 ml per litre. 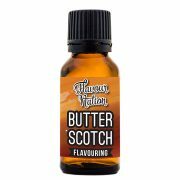 Please keep in mind that Flavour Nation flavouring thrives in the presence of sweetness, so be sure to have sugar or sweetener present in whatever you’re whipping up. 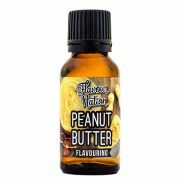 Be the first to review “Candy Cane Flavouring” Click here to cancel reply.